just love those trills and runs. you really captured that classy cartoon vibe perfectly. what was your inspiration for writing this song? BRAVO bernard!! 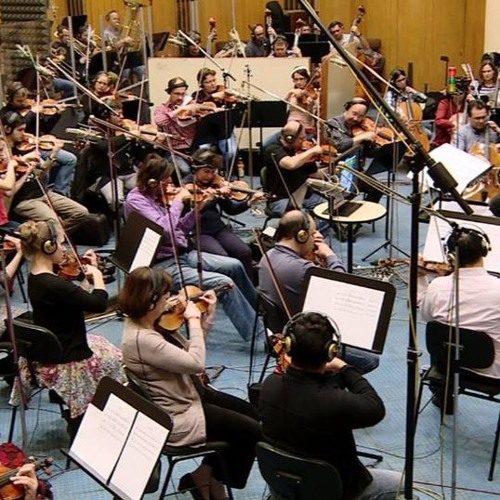 the orchestra sounds just bloody amazing all together.